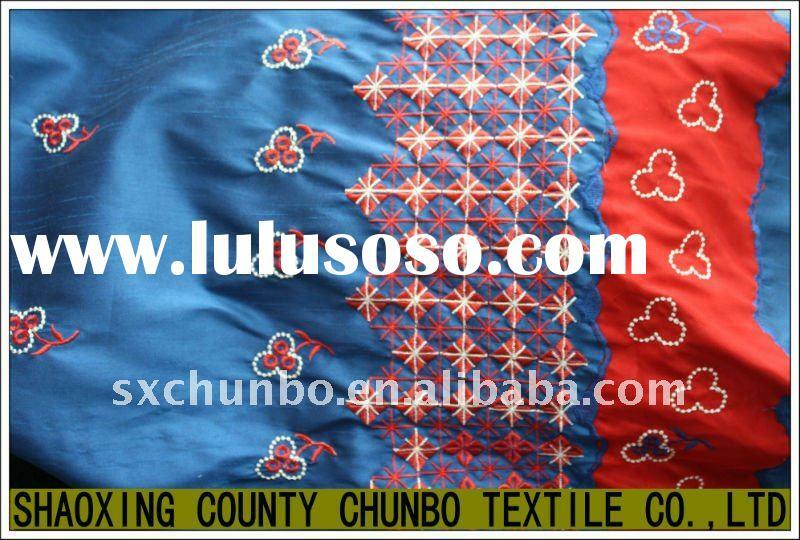 4.If need sending samples,pls payed the DHL charge by the buyers. 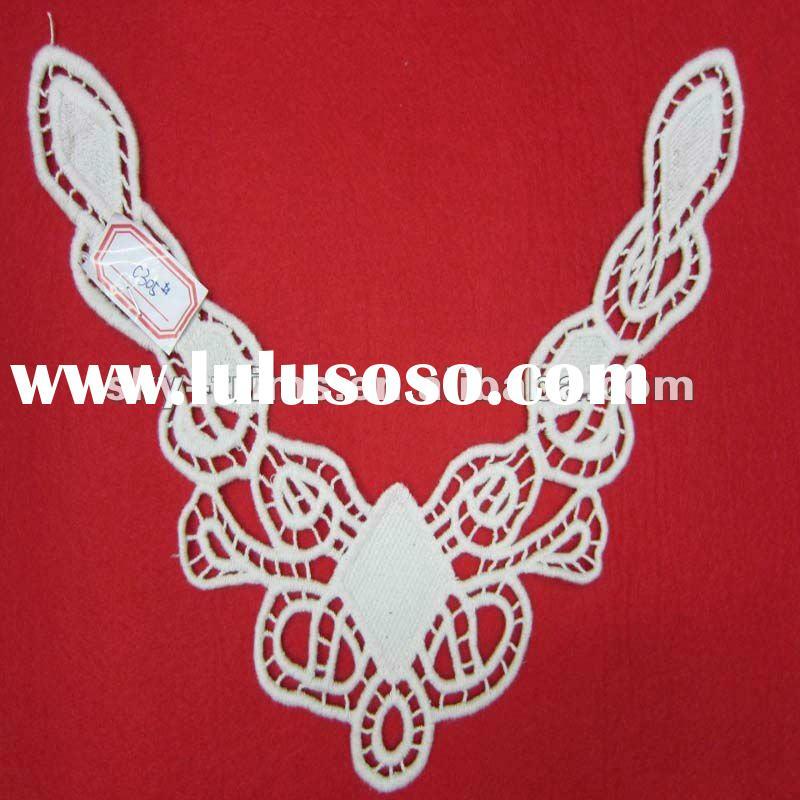 We have a professional department to draw all kinds designs,and pull out five to ten kinds new designs every months. 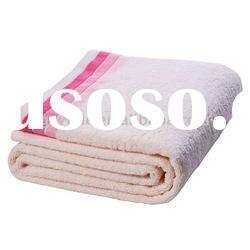 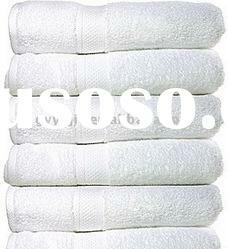 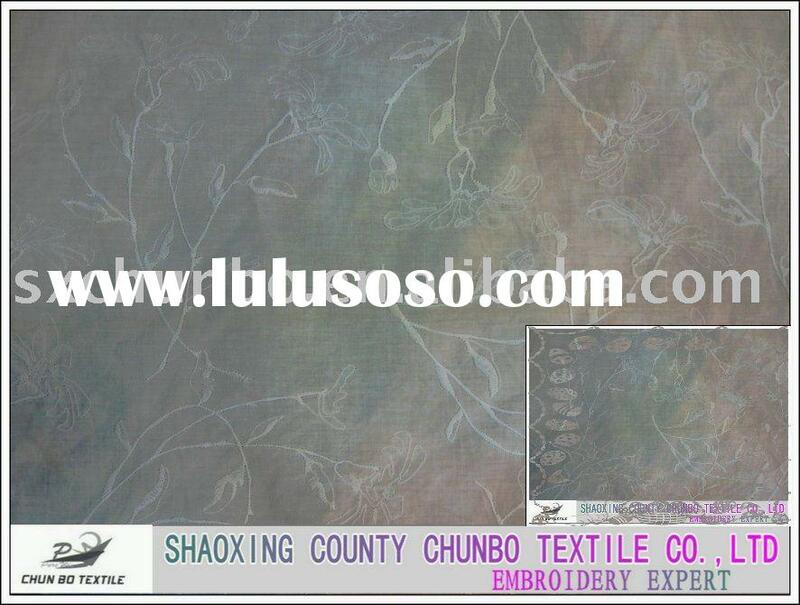 We main produce all kinds of embroidery keeping on 6years. 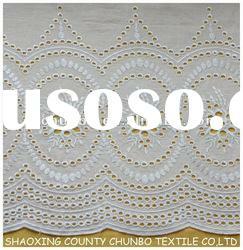 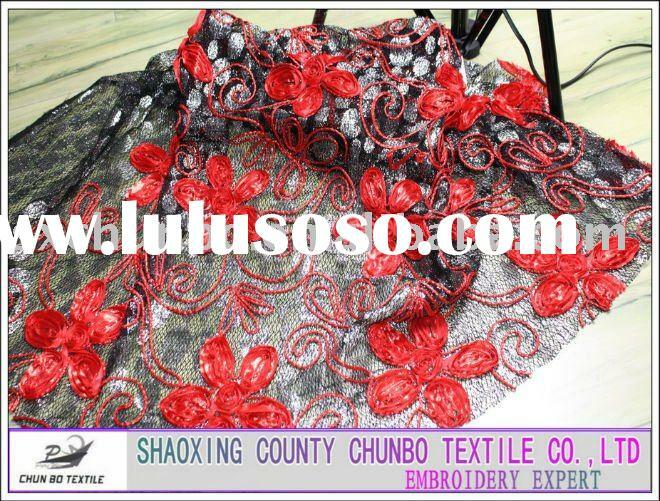 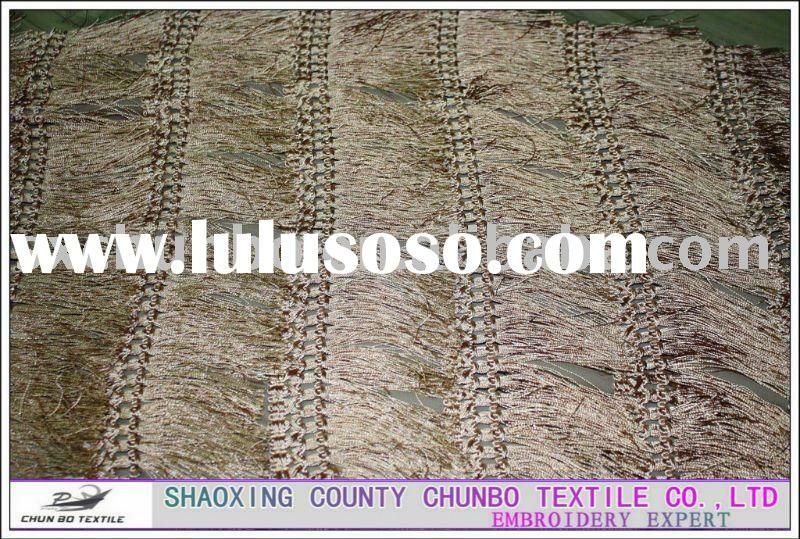 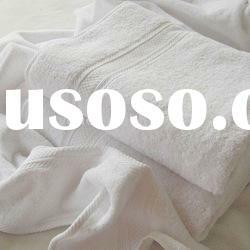 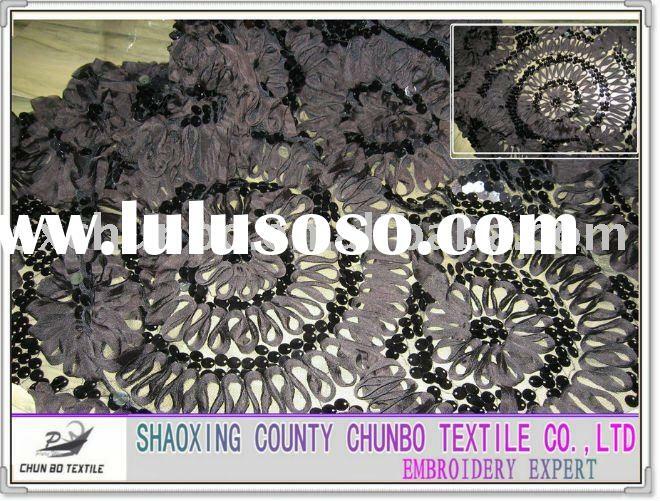 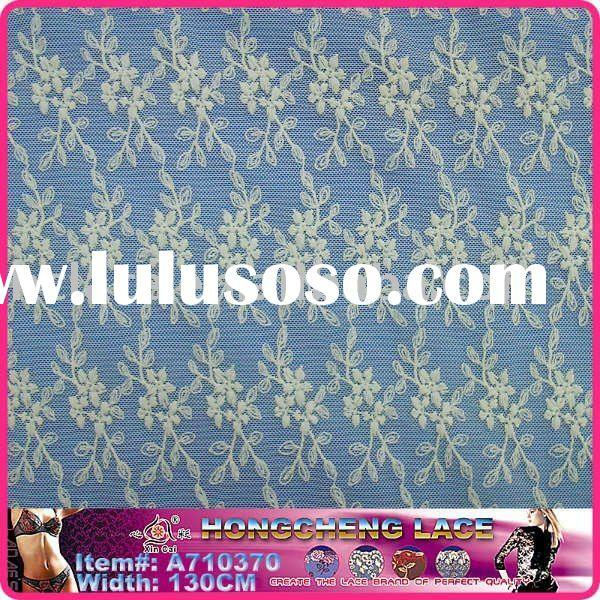 Our embroidery fabric are fit for making dress,shirt and more fashion garment.